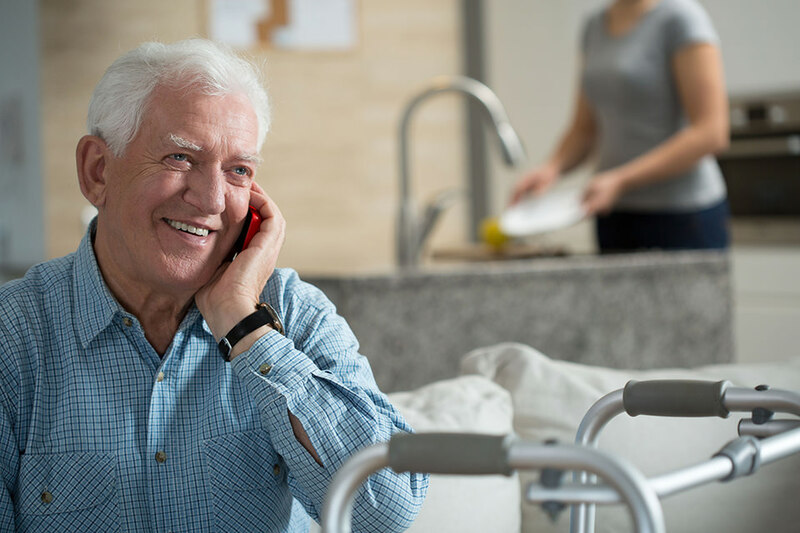 Housekeeping and Domestic Duties, Home making care for Seniors Looking for the best Home Care service for Seniors, the best Homecare service for the Elderly or the best Home Care service for the disabled or the sick? 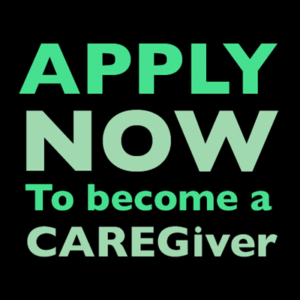 Call Wish Well Home Care of Nashville TN today. 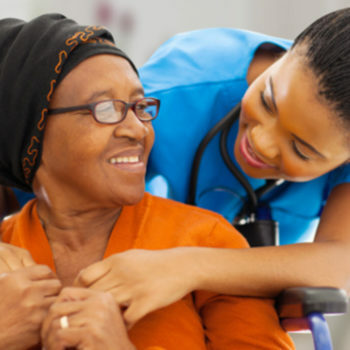 Wish Well Care is committed to maintaining a safe and clean home for our clients. Often seniors need just a little help keeping their home clean, tidy and safe. When you are at this point in life, house work can become a real chore, so let us help. 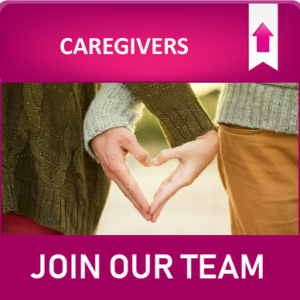 Let one of Caring Senior Service caregivers take over this job. 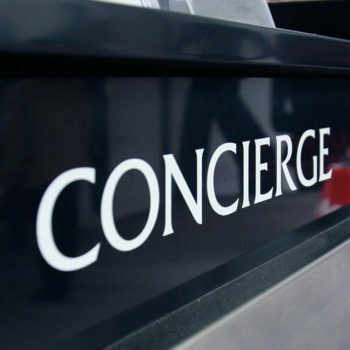 By taking care of light housekeeping, we can relieve some of that burden and help you keep your home comfortable. 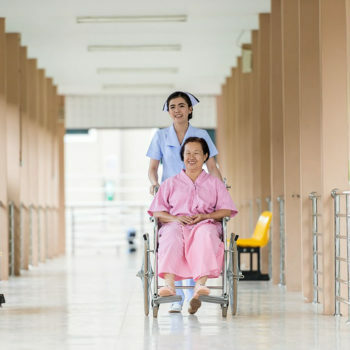 Our caregivers provide light housekeeping assistance that can help you keep a clean and healthy environment. Having a clean and comfortable home can make a huge, difference, allowing you to enjoy and relax in your home. At Caring Senior Service we know that moving around the house to clean poses a few more risks as we age. Because of this we offer a free, downloadable Home Safety Assessment to help identify any unsafe areas or potential obstacles within the home.